In fact not confirmed by producer Eiji Aonuma. 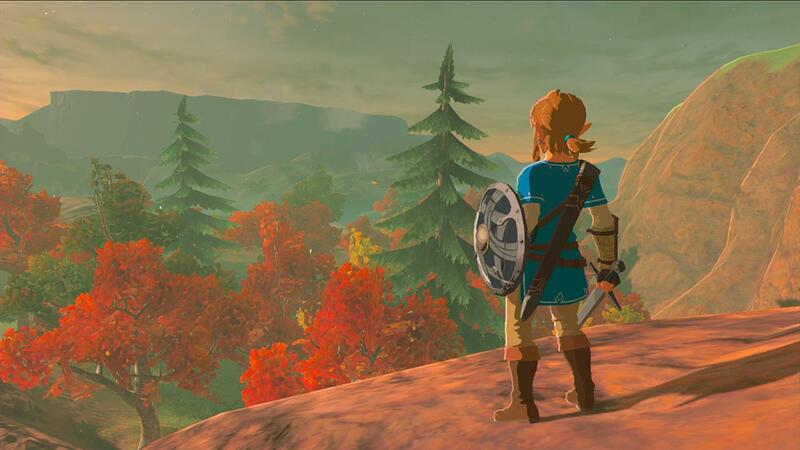 A report by IGN earlier this weekend indicated that Nintendo’s The Legend of Zelda: Breath of the Wild would be running at 1080p resolution on the Nintendo Switch and 720p resolution on the Wii U. The news was apparently confirmed by producer Eiji Aonuma who also apparently noted faster loading times would be a thing. However, IGN has since published an update which stated that Breath of the Wild was not confirmed at 1080p resolution on Switch. Differences between the Wii U and Switch versions of the open world epic have been circulating and they clearly indicate superior image quality and texture work. If you were picking up a Switch for the superior version of Breath of the Wild, then rest assured that it’s worth it (that is, if you don’t mind the lack of other high profile launch titles). The Legend of Zelda: Breath of the Wild launches on March 3rd, the same day as the Nintendo Switch. What are your thoughts on it thus far? Let us know in the comments below and stay tuned for more information in the coming weeks.